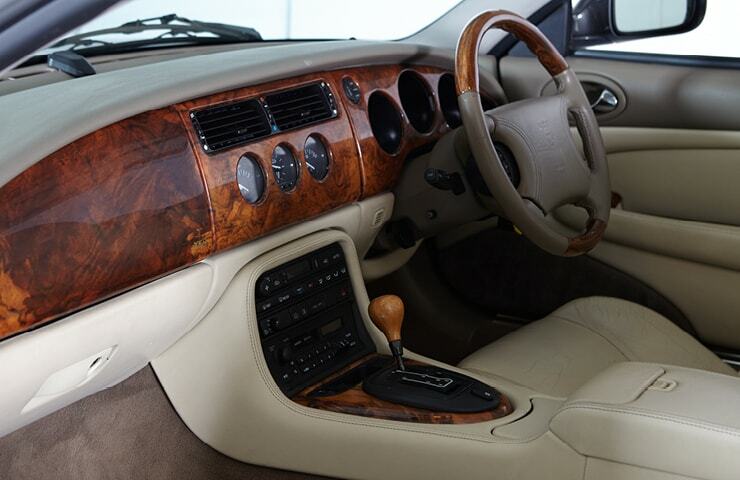 Our Jaguar XK8 4.0 V8 is finished in Titanium Pearl Metallic with Oatmeal Leather and riding on 18” Alloys. 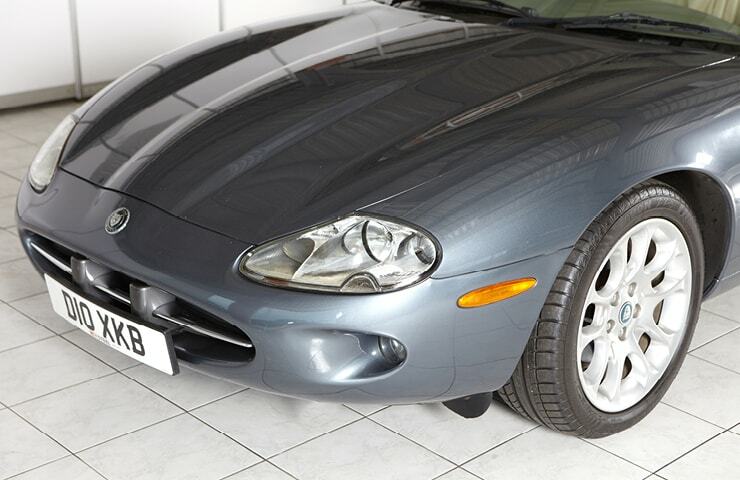 Having only covered a very low mileage of 72040 miles this Jaguar has been cherished throughout its life. 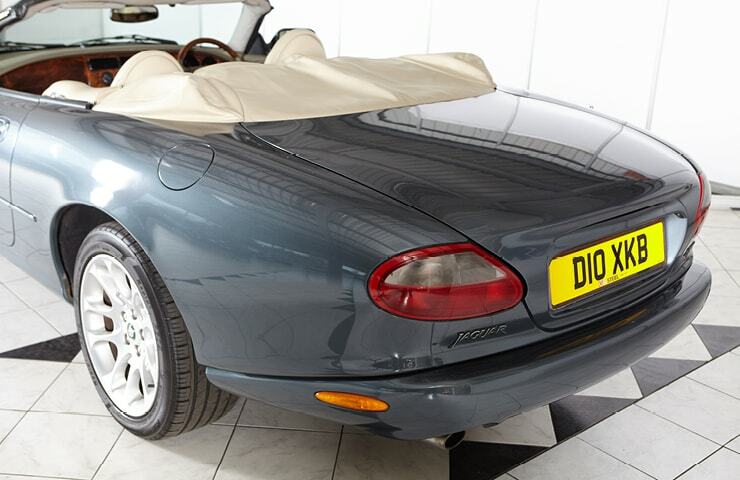 It even comes with its very own XK8 number plate! 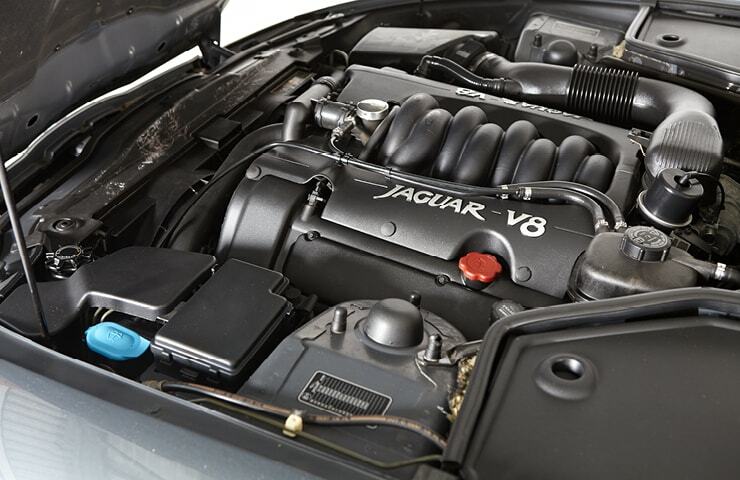 One of the first things you that’s evident with the Jaguar XK8 is the incredible noise from the quad cam 42 valve V8 engine. 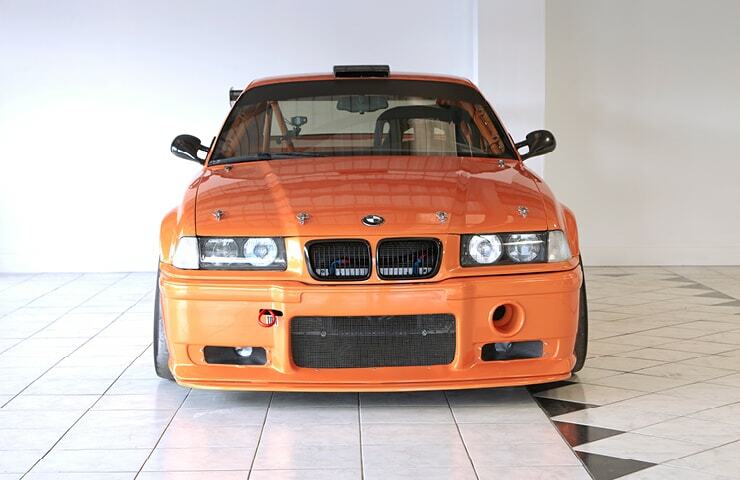 The 290 BHP goes through the rear wheels and with the big engine, it handles like a car should. In a mere 6.4 second’s you can clear the 0-60mph mark and it tops out at an impressive 155mph. 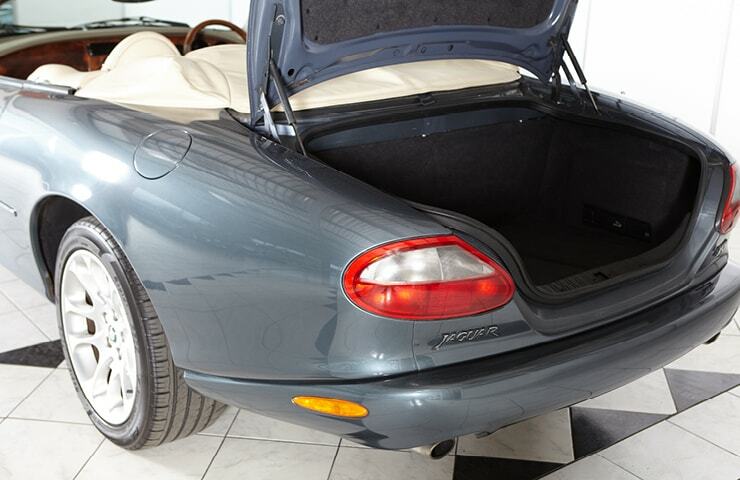 The Jaguar XK8 is such an elegant car. 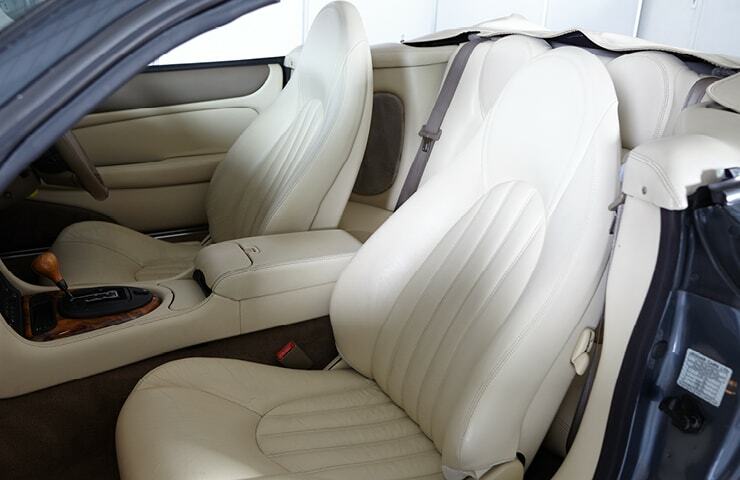 It has a very comfortable feel and a luxurious cabin which makes it a modern classic to look out for. This is a car of distinction to be enjoyed. 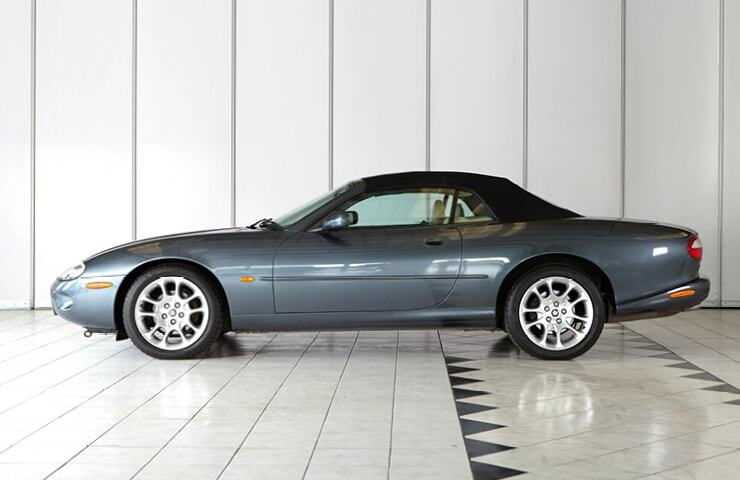 This Jaguar XK8 was first launched in 1996, which marked the start of a new generation of the XK series. With an electronically set limit of 155.4 mph this Jaguar fast became one of the more popular models for those wanting comfort with pace. 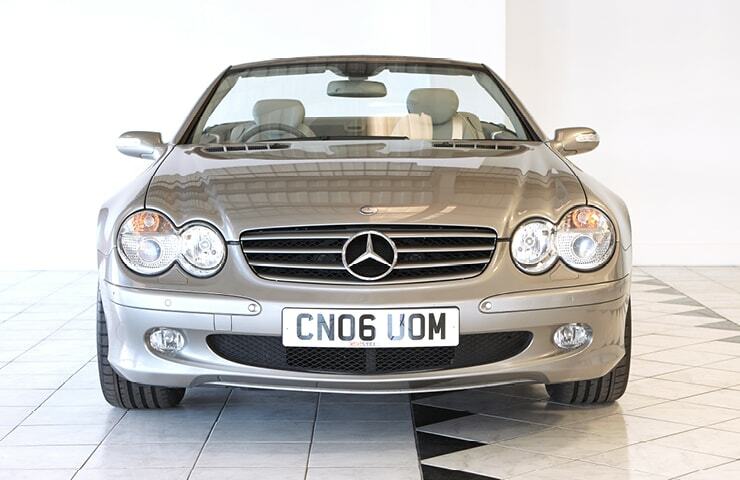 Another car, but the same model appeared on a Top Gear production, where Jeremy Clarkson (so yes, a few years ago now!) 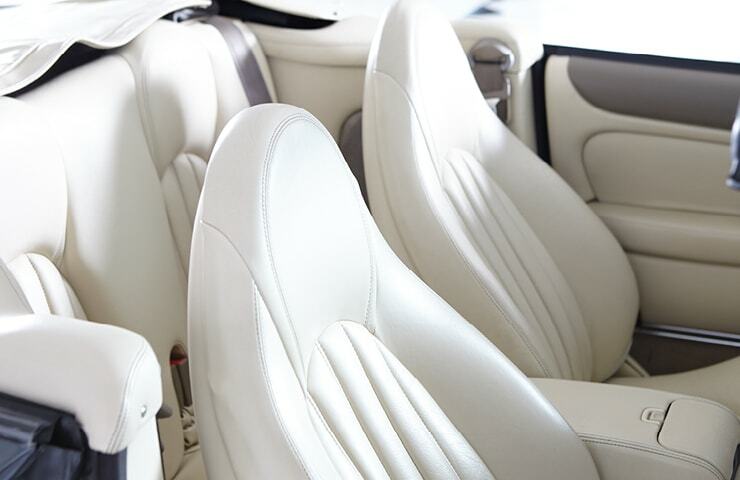 made a comparison that the interior of the Jaguar XK8 was like “sitting inside Blenheim Palace” high praise indeed and we couldn’t agree more. 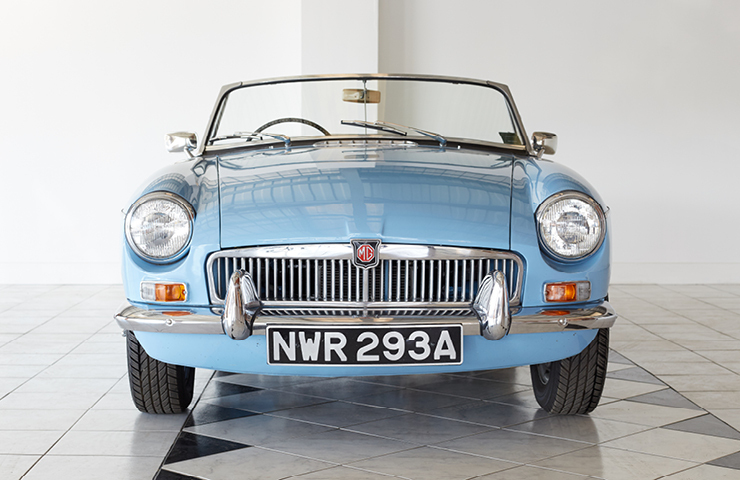 We also have onsite storage and maintenance, so if you are looking to house your modern classic to safe guard its potential value for the future, we can help. 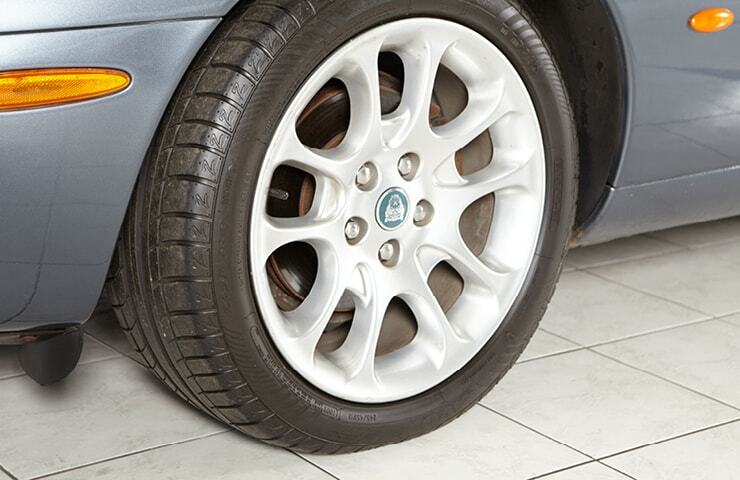 From a basic just standing package to a full monthly routine of running the engine to temperature, turning the wheels, checking for leaks, plus a Carcoon option of moderating moisture levels to stop rubber perishing, leather drying and paintwork rusting, we have literally got it covered. Contact us for information or to book your test drive today.